We used to be mesmerized by the clarity of a video viewed in HD 1080P definition which brings us a very pleasant experience when watching a movie or a TV drama. And most of us may have felt satisfied and appreciated with such kind of entertainment before a higher 4K solution immerged. As a video in 4K displays a higher quality than that in 1080P, 4K quickly takes over 1080P in some areas to some extent. It is more and more used by digital videos, including TV display screen, computer monitors, cameras, and home theaters, etc., which results in some necessity in the converting HD to 4k. Even though 4K is gradually capturing the market of the digital media world, most films and TV dramas in the digital market are still formatted in 1080P or even lower definition. To have a wonderful experience in enjoying a video in our 4K devices, it is necessary for us to convert 1080P to 4K. Then how to convert 1080P to 4K may come to our mind. There are some 4K up-converters which are often in use to convert video to 4K. And I’d like to introduce you effective software called Leawo Video Converter and how to convert 1080p to 4K with this tool. Leawo Video Converter is a professional HD to 4K converter software for video lovers to convert video and audio files between over 180 formats, like AVI, MP4, MOV, MP3, AAC, FLAC, etc., so is to convert video to 4K, enjoying the visual impact with the distinct clarity. Leawo Video Converter is all-in-one video converter software that offers powerful editing features to add special effects, watermarks, etc. additionally, when you convert 1080P to 4K, the parameters of the 4K output profile could be set and modified by the function built-in this video converter software. To convert HD video files to 4K for multiple portable devices, for effect and efficiency, Leawo Video Converter is your best choice, which you can get 1080P video to 4K conversion with its user-friendly interface and super-fast conversion. Step 2. Add 1080(HD) video into the program. Click on the “Add Video” on the top bar of the software, or directly drag HD videos in 1080P format which need to be converted to 4K to the program. Note:if needed, simply click the blue “Merge all files into one” button, next to the big green “Convert” button, all files could be combined into one. Also, the videos in this program can be played back, add external subtitles and edited via the internal video editor. Open the drop-down box on the category bar and then click the “Change” button and enter the “Profile” panel, and then you could select 4K video as the output format. On the drop-down box, click the “Edit” option, and enter the “Profile Settings” interface to adjust video parameters of the converted 4K output profile. Back to the main interface and click on “Convert” button. On the popup sidebar, set a directory path to save the output 4K video files. Then click the bottom “Convert” button to start converting the video in 1080P (HD) to 4K. And when 100% complete, you click “Finish” and then get a higher 4K resolution. 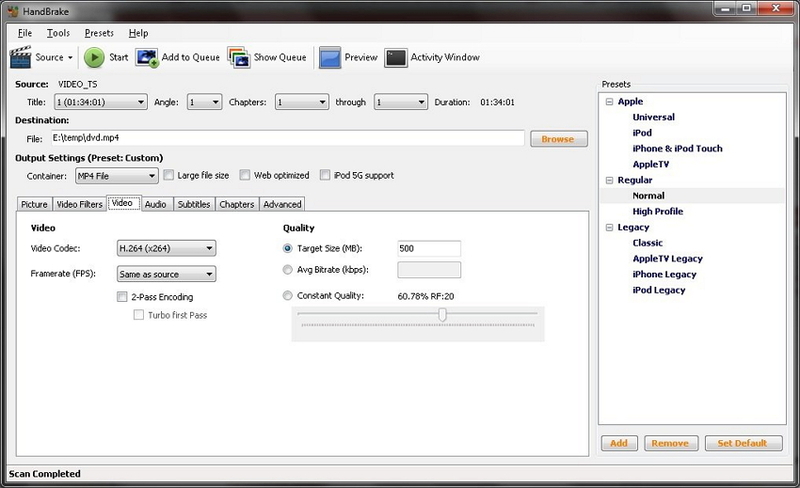 Leawo Video Converter Pro trial is the combination of a Video Converter and a DVD Video Converter. Get this full-function video converter pro to convert video HD to 4K. You can convert 1080P to 4K referring to the user guide above. Freemake offers high quality freeware to millions of users worldwide since 2010. It delivers a straight-forward interface to users. Freemake Free Video Converter, like Leawo video converters, can convert 1080P to 4K. 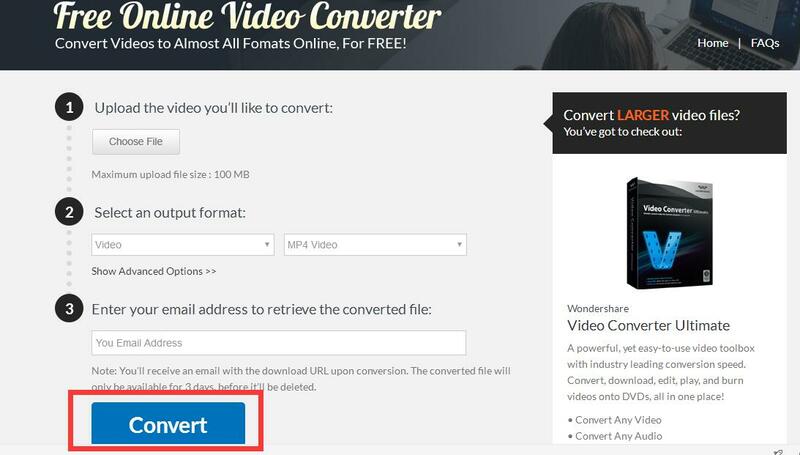 What makes this free video converter special is that it can convert online videos to MP3 by the URL directly, make multiple DVD copies and save the output DVD video to your PC as an ISO image or DVD folder and upload photos and MP3 to YouTube. Pavtube Free Video DVD Converter Ultimate Combined DVD ripper and Video Converter together, Pavtube Video DVD Converter Ultimate enables you to edit and convert any DVD, video, audio and image files to other popular formats including MP4, 3GP, FLV, MPEG-4, AVI, MPG, MOV, 3G2, VOB, FLAC, MKA, OGG, WAV, AC3, M4A with fast conversion speed and excellent image and sound quality. Handbrake is available on different platforms, Windows, Mac and Linux. 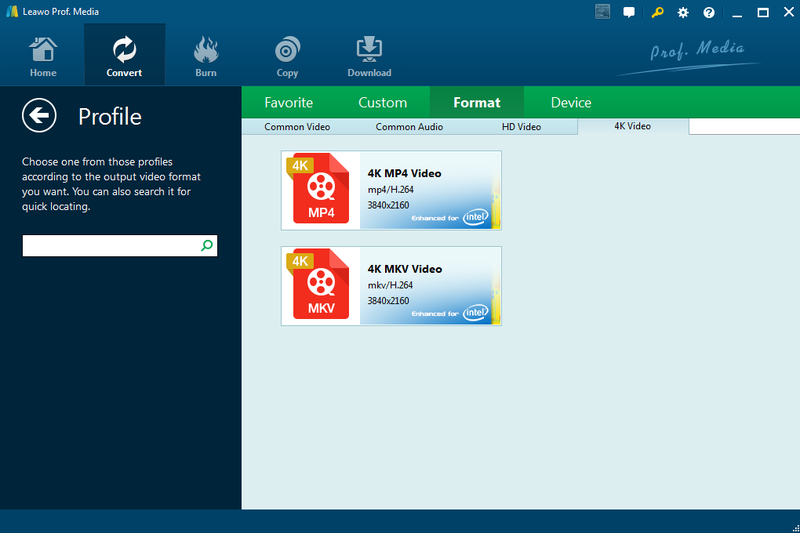 It supports different formats and encoders including MP4 (m4v), MKV, H.264(x264), MPEG-4 and MPEG-2. And you can convert video to 4K with this software as well as converting videos directly to iPhone, iPad, iPod, and other Android phones with the optimized presets. 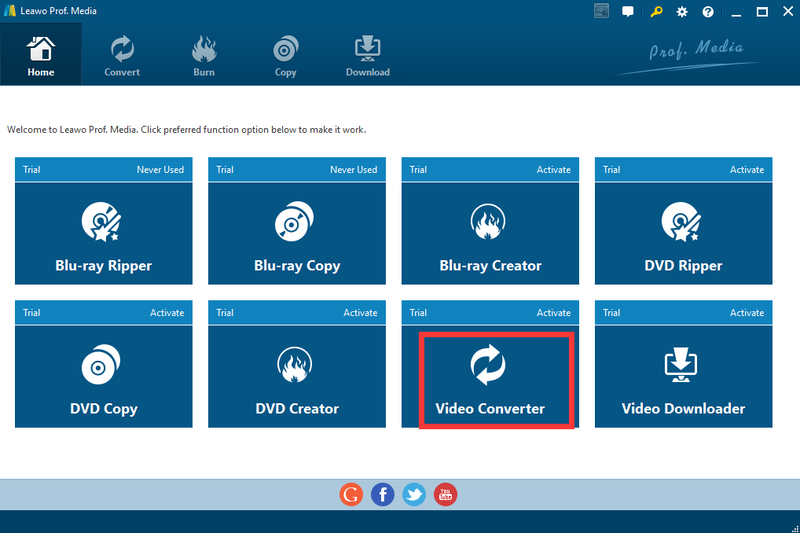 If you don’t want to install any desktop software to convert videos to 4K, then you could use this free online video converter. 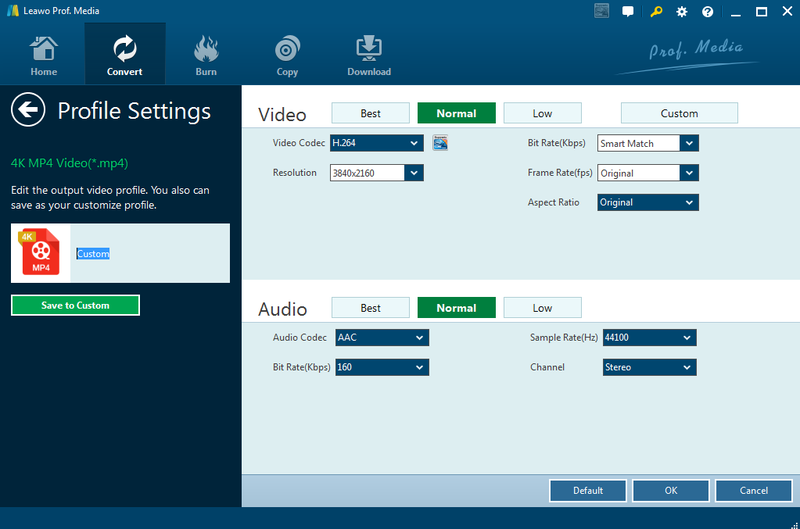 Comparing to the free software for converting HD videos to 4K, Leawo Video Converter is more user-friendly and easier to be operated. With the free version, you can almost convert videos to 4K as soon as possible and it is feasible for you get much more fun in converting and editing your videos if you grasp all the technics of the Leawo video converting software. Anyway, with the development of the technology, people will be more appreciated higher quality of life and entertainment. Throughout the digital market, 4K products or 4K entertainment devices is gradually creeping into our life. 1080P is still taken a great role in the market, though. It is inevitable there is still some time to be replaced by 4K. So to know how to convert 1080P to 4K is necessary and it may give you so much enjoyment before 4K conquering the video world. And Leawo Video conversion will witness the progress of 4K expansion, grow with the digital technology and never cease to be aspired by developing the enjoyment and entertainment of all users.